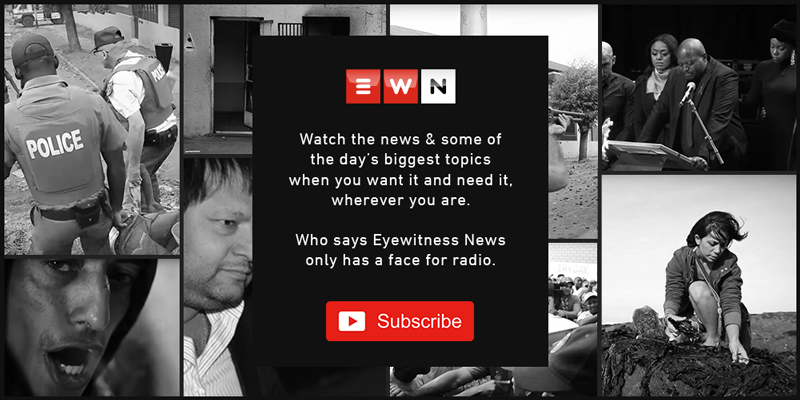 About 300 staffers have been left without jobs at the former Gupta-owned 24-hour news channel after its contract was not renewed with MultiChoice. JOHANNESBURG - The Communications Workers Union has urged Chairman of Afrotone Media Holdings Mzwanele Manyi to follow due process when terminating contracts of employees at Afro Worldview. The union says it has requested its legal team to deal with the termination process on behalf of its members.